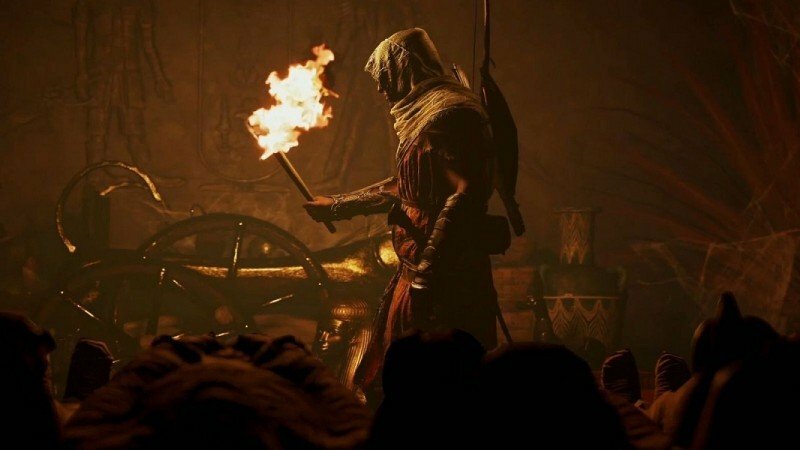 The video game chain ‘Game‘ has recently released a new video about Assassin’s Creed: Origins, featuring a new 20-minute gameplay of the game. In the video you can see many already known aspects of the game, along with the mechanics, and the missions that players will have to perform in a world set in ancient Egypt. Ubisoft already created the controversy of this game, when Microsoft realized that the game was not running at native resolution 4K on its Xbox One X. Ubisoft decided to feature dynamic resolution, which will vary according to the situations that are being displayed at any time in the game. The gameplay shown above belongs to the alpha version of the Ubisoft title, so many of the details are still to be polished, although there is no doubt that the developer has tried to put a lot of effort into the artistic design of the game. However, the content of the video is not far from what was shown at the E3 show last month. We remind you that that Assassin’s Creed: Origins will hit the market on October 27th, to platforms of PlayStation 4, Xbox One and PC.